Laguardia Airport (LGA) is the third one serving New York City. It mainly handles domestic flights. 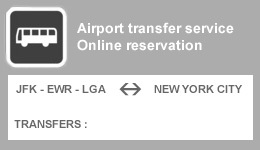 If you're flying in from anywhere in the U.S. You are bound to arrive to Laguardia Airport. Particular exceptions include Continental Airlines. 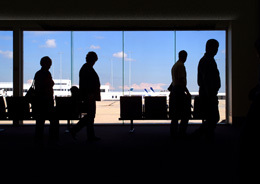 It is the closest airport to Manhattan as located only 7.2 miles away from city center. Please find here below information about passengers services including terminal maps, transportation services, car hire and hotels. 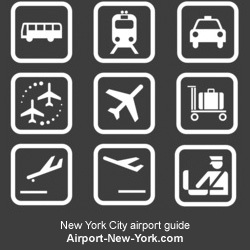 For complete and accurate information about this NYC airport please refer to the official website.